If you're shopping for a reliable family vehicle, check out the 2018 Dodge Grand Caravan. 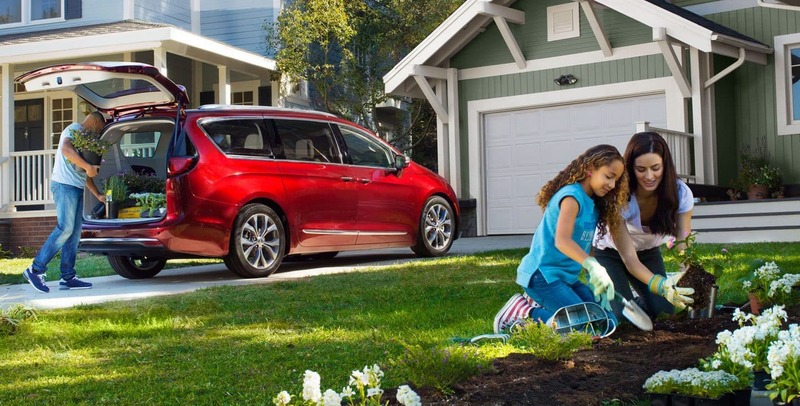 With unique Stow n' Go seating, flexible interior configurations and plenty of room for cargo and passengers, this minivan is perfect for big families with busy lives. 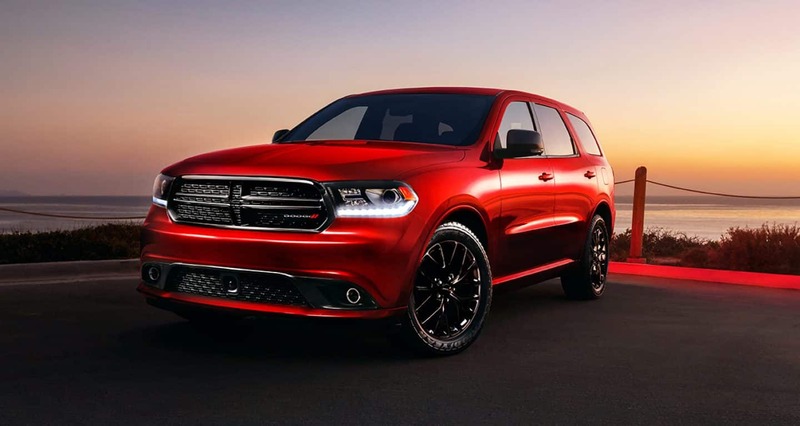 Read on to learn more about this incredibly popular model, and find out why the Dodge Grand Caravan could be the perfect vehicle for you. What kind of power and handling can I expect from the 2018 Grand Caravan? 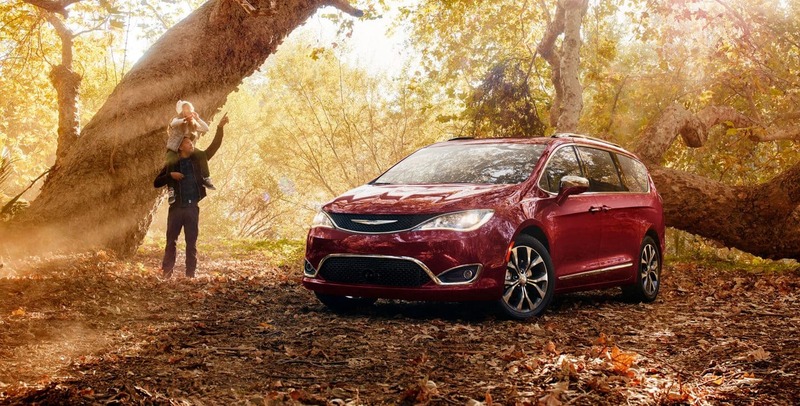 Beneath the hood of the 2018 Dodge Grand Caravan, you'll find the celebrated 3.6-liter V6 Pentastar engine trusted to power countless vehicles, from the Jeep Grand Cherokee to the Chrysler Pacifica. In the Grand Caravan, the V6 produces 283 horsepower and 260 pound-feet of torque, and is mated to a standard six-speed automatic transmission. Standard 17-inch all-season tires feature low roll resistance in order to increase overall fuel economy and offer a smoother drive. A built-in "Econ" button is also standard, and activates a fuel economizer which adjusts transmission shift points and engine timing to achieve greater efficiency. With all of these fuel-saving mechanisms, the 2018 Grand Caravan achieves a fuel economy of up to 25 miles per gallon. 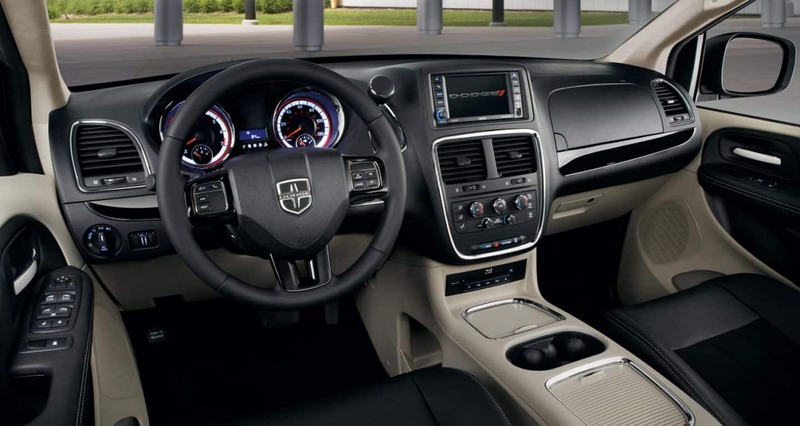 What trim levels and features are available on the Dodge Grand Caravan? 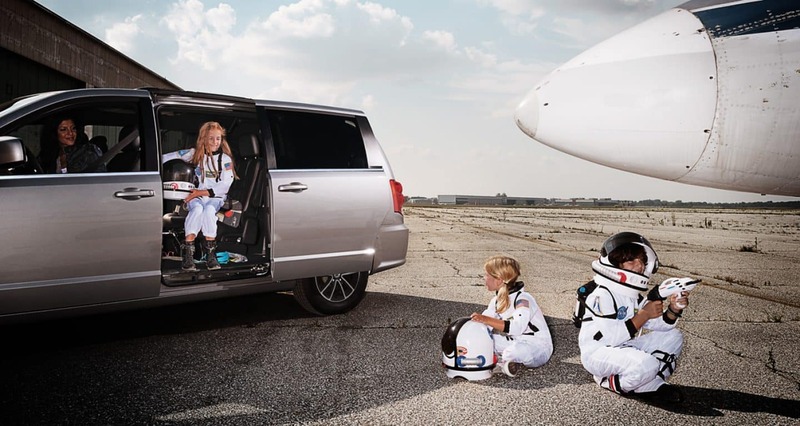 The 2018 Grand Caravan is offered in four trim levels. 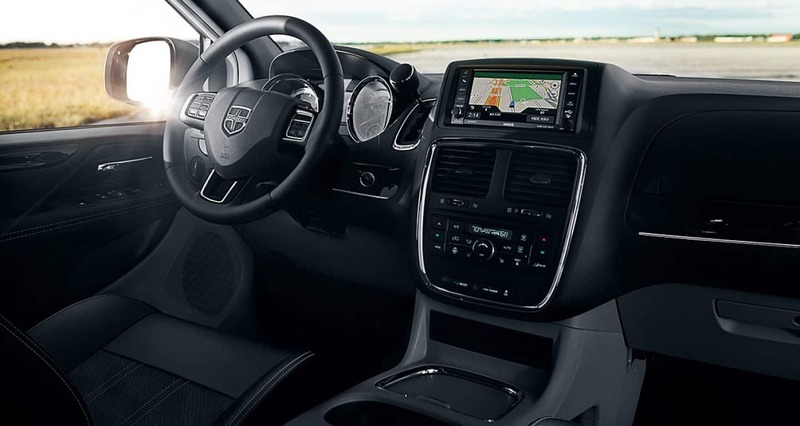 Standard on the base SE trim are features such as six-speaker audio with steering wheel-mounted controls, a 6.5-inch touchscreen display, a rearview camera, heated exterior mirrors, remote locks, tri-zone climate control, auxiliary connectivity, and more. Second-row captain's chairs with Stow n' Go technology are also available on the SE. Additional features are available on the increasing trims, and through add-on packages. The top GT trim is outfitted with some incredible comforts and in-vehicle technology. Standard features on the GT include full-leather seating, heated first and second-row seating, a performance-tuned suspension, a household-style power outlet, an eight-way power passenger seat, nine-speaker audio and more. Available on all trims is the rear-seat entertainment system, which includes a 9-inch overhead screen, an HDMI input, and two additional USB charging ports. What safety and security features are available for the 2018 Grand Caravan? 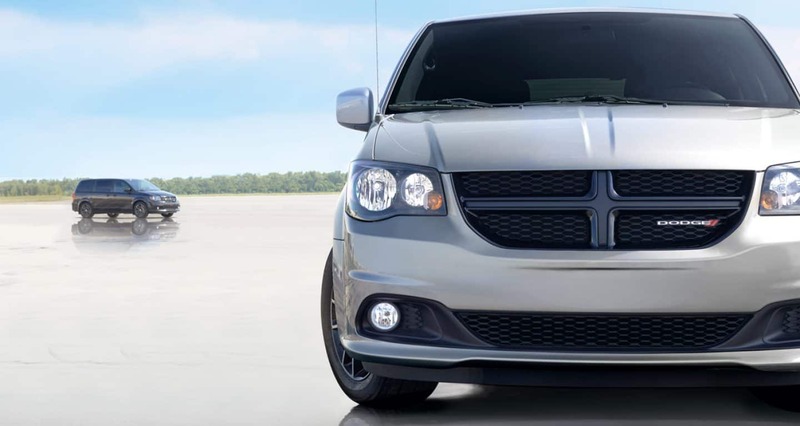 As a family vehicle, the Dodge Grand Caravan emphasizes safety and security. Plenty of standard and available safety features are offered with this year's models. The foundation of the Grand Caravan's safety lineup is a body constructed of high-strength steel and integrated front and rear crumple zones. Standard features include a suite of seven airbags, rear observation mirrors, child protection locks, LATCH child seat anchors and tethers, and a rearview camera. Advanced safety features are also available, including rear cross traffic alerts, rear parking sensors, and blind-spot monitoring. 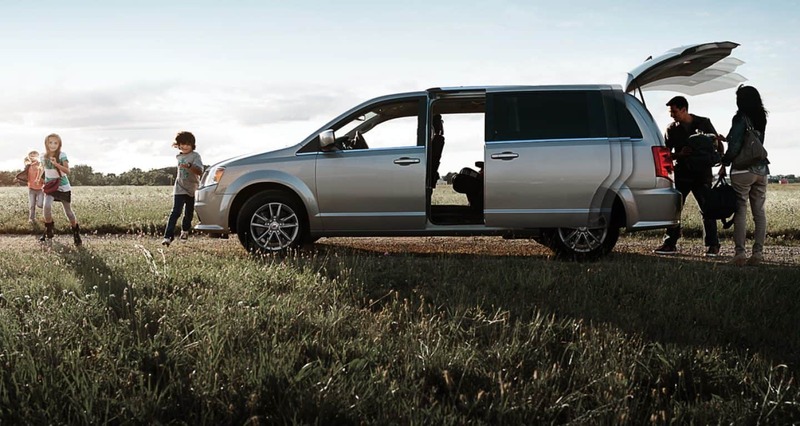 The minivan is the quintessential family vehicle, and the 2018 Dodge Grand Caravan is an excellent pick within that segment. 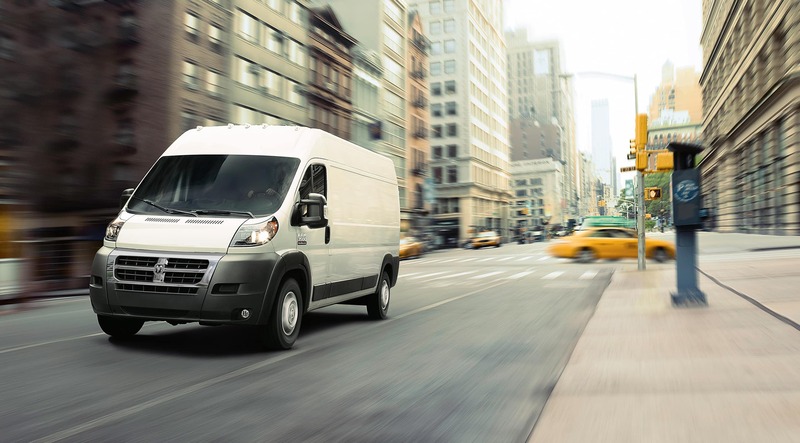 With modern efficiency, plenty of standard and available features, and comfortable space for all your passengers and cargo, there's a lot to love about this model. Come on down to our lot and get yours today.